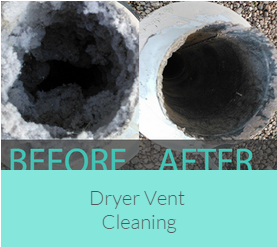 We are so pleased with the results of the furnace cleaning. we have noticed a big difference. We feel so fortunate you were able to do the work, because we have such peace knowing it was cleaned with such care. Brooke and the boys enjoyed Bob and your son so much. They were so cute with the kids. Thank you for making it such a pleasant experience for all of us. Acoustical Illusions did a FANTASTIC JOB! They arrived on time and went above and beyond my expectations. 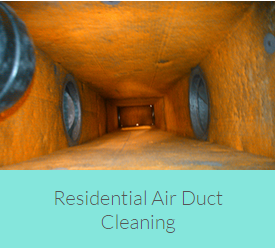 They cleaned all day to get my air ducts and returns completely clean. 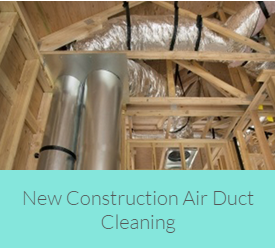 Karen & Bob, I enjoyed meeting you last Saturday and feel confident about the job you did in cleaning our ducts, we already feel cleaner. I will be happy to give you referrals and I’m sure I will have the opportunity to send business your way. Karen & Bob, Thank you so much for your kindness. It is rare to find such great customer service in this day and age! I have already recommended you to some friends and will continue to recommend you most highly. Again thank you! I am dropping this letter to thank you for a job well done. 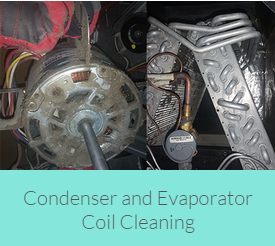 Today when Bob came to our home, I was pleasantly surprised by his outgoing personality and his willingness to explain the process that he was going to use to clean our furnace and vent system. Upon returning home this evening I inspected the furnace and duct work to see how well he had cleaned them. He did exactly what he said he was going to do. 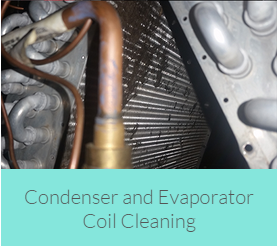 I have friends that I work with that also need their furnaces and duct work cleaned, and will have no problem recommending that they use your services.